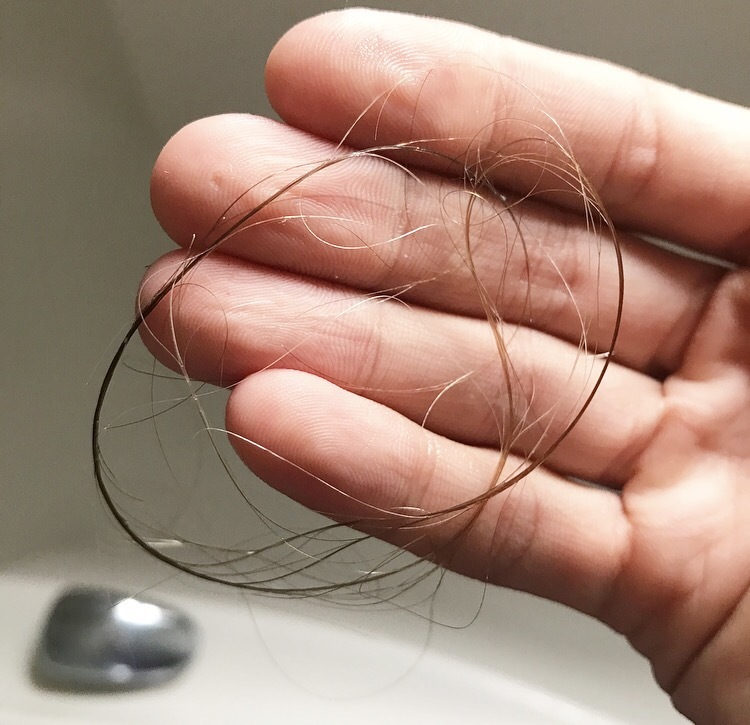 Since having Benjamin, like a lot of mums, I’ve suffered from post partum hair loss. Clumps of hair will come out in the shower and it’s made me feel quite anxious. With the wedding coming up, I was getting very disheartened by how broken my hair was looking. I was also fed up with getting product build up, which was leaving my hair not only looking damaged but also greasy even the same day as having washed it. 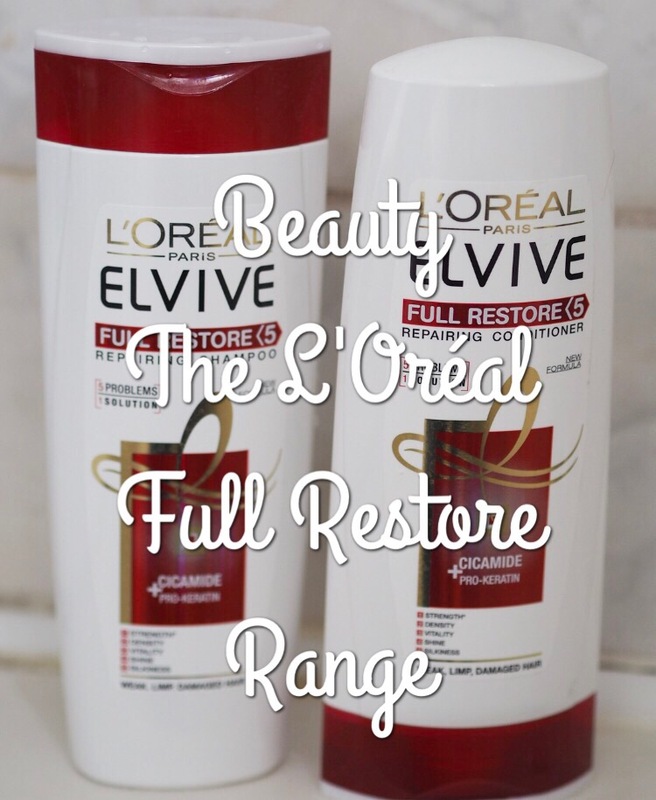 I searched through review after review on Boots trying to find a better shampoo and conditioner to help with my hair and I came across the L’Oréal Full Restore range. The reviews were amazing and I knew I had to give it a go, especially as it was on offer in Boots for £2.50. I also picked up the new L’Oréal Extraordinary Oil Nourishing Balm, but I’ve yet to use it. I’ve washed my hair several times with the shampoo and conditioner now and from the first use I could tell the difference from my usual conditioner. My hair was softer, felt silky and when I dried and straightened it, it looked fresh and clean without the weight I was feeling from other products. I’ve used it on Carly’s hair as well, as her hair has become quite dry lately and it’s also looking in much better condition. I don’t expect miracles, post-partum hair loss is a serious condition and isn’t going to be cured overnight. I’m still experiencing hair loss to some extent, but it’s minimal and I feel my hair is stronger and more resilient now. I’ve used expensive brands before and not been impressed, so this range is definitely worth a purchase!